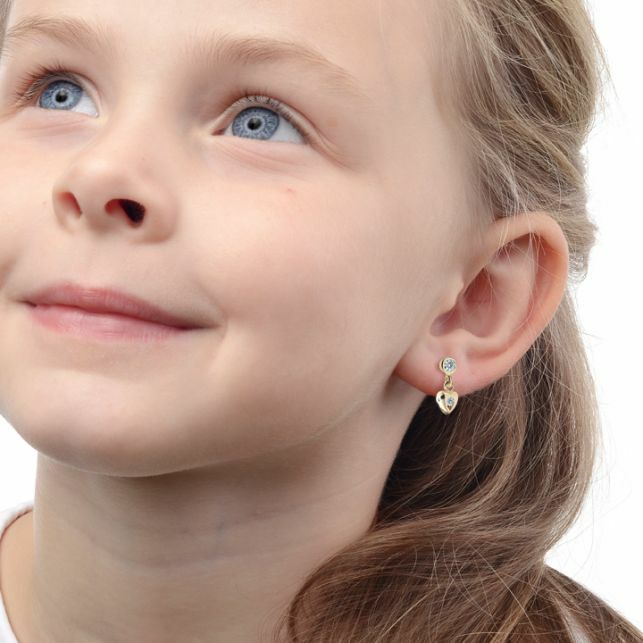 Little children's dangle earrings in the shape of an hearts made of 14k yellow gold and set with amethyst zircons will brighten up the face of every little girl. 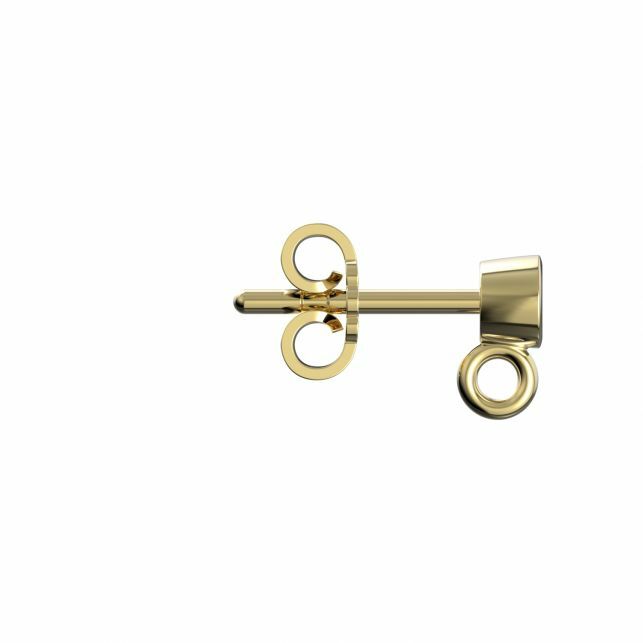 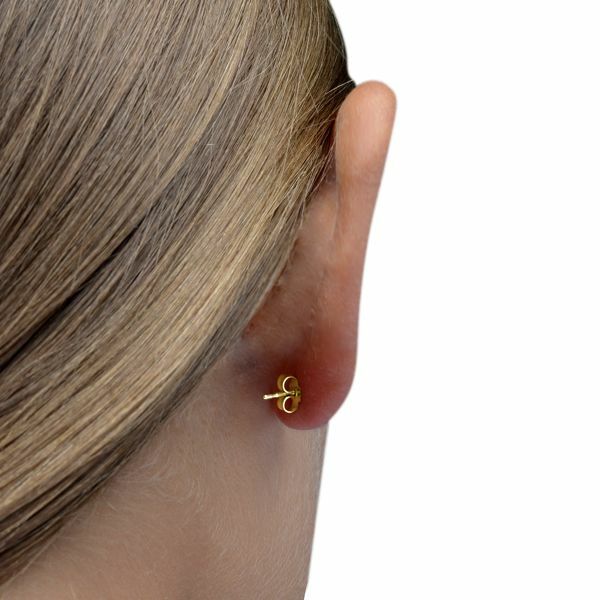 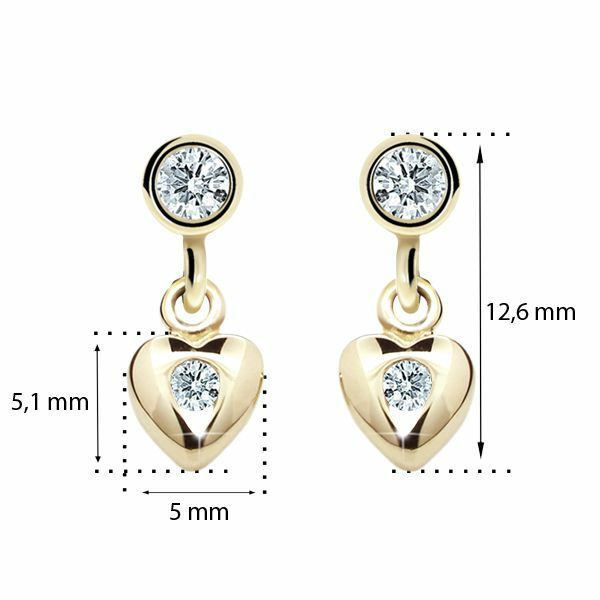 The earring fastening butterfly backs are very light and the earrings are easily put on. 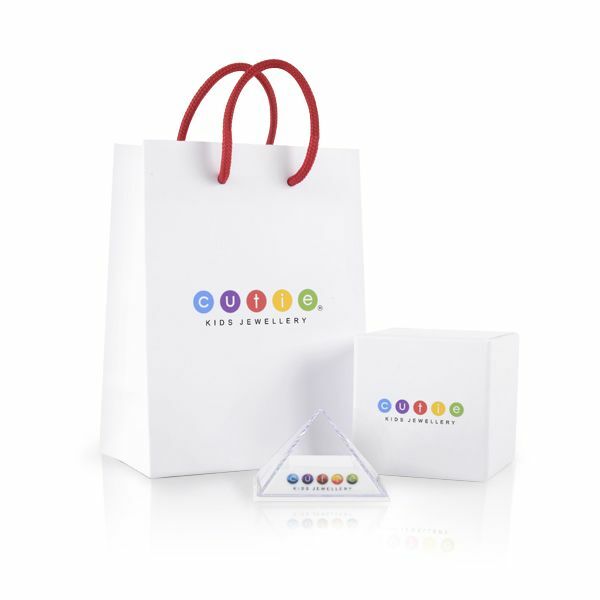 These earrings are packaged in a beautiful gift box in the shape of a pyramid.